This committee serves as a resource for high school counselor training activities and provides training resources for other non-profit outreach activities. Collaborate with educational stakeholders to provide financial aid training to Oregon high school students, high school and college counselors and mentors. 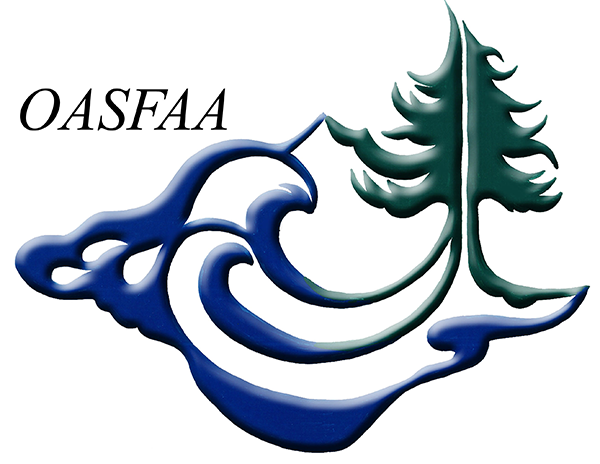 Create a centralized OASFAA speakers databased for community access in order to find event speakers and presenters. 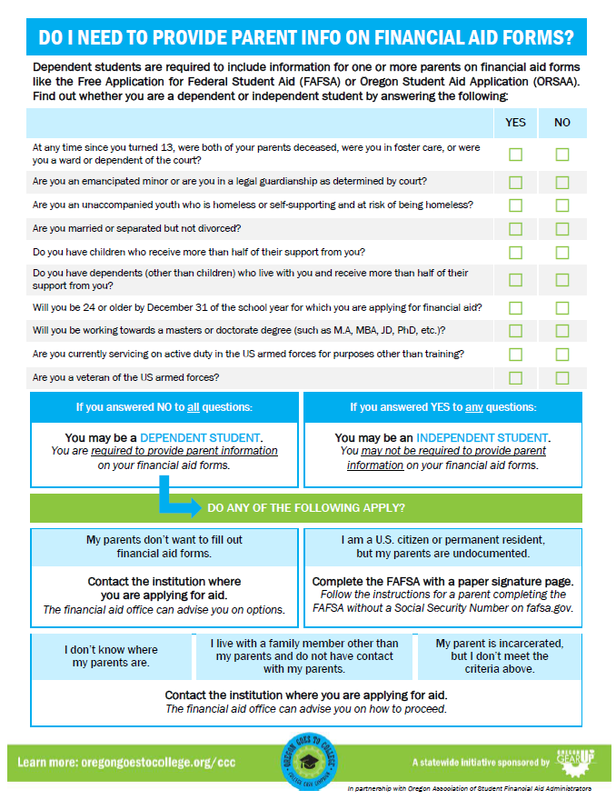 Find resources below to assist yourself and your students through the financial aid process. To request additional assistance with High School Counselor Training or if you have a question for a Financial Aid Administrator please contact us at the listserve below.